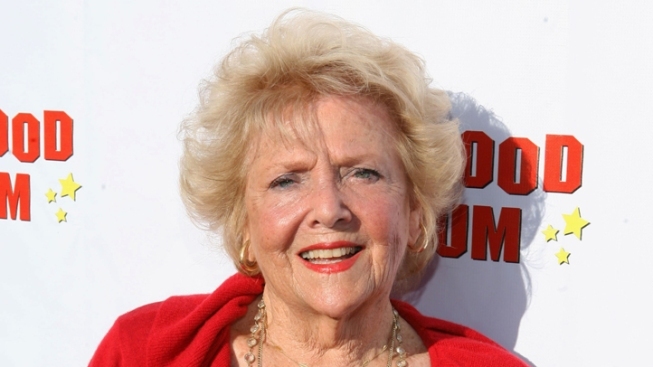 The late performer played the Lucy and Ricky's neighbor. Doris Singleton arriving at the "Lucille Ball At 100 & 'I Love Lucy' At 60" opening gala at The Hollywood Museum in Los Angeles. Actress Doris Singleton, who played Lucy Ricardo's nemesis Carolyn Appleby on "I Love Lucy," has died. She was 92. Lucie Arnaz, daughter of Lucille Ball and Desi Arnaz, confirmed the death in a post on her Facebook page. Singleton died Tuesday, the same day as writer-director Nora Ephron. Arnaz acknowledged them both in her post, writing, "They were loved and appreciated and will be missed." Singleton appeared on dozens of TV shows in the 1950s, 60s and 70s, including "The Twilight Zone," "Perry Mason," ''My Three Sons," ''All in the Family" and "Hogan's Heroes."